Hey readers! My latest Instagram post left a lot of you curious for the recipe. I won’t keep you in suspense! 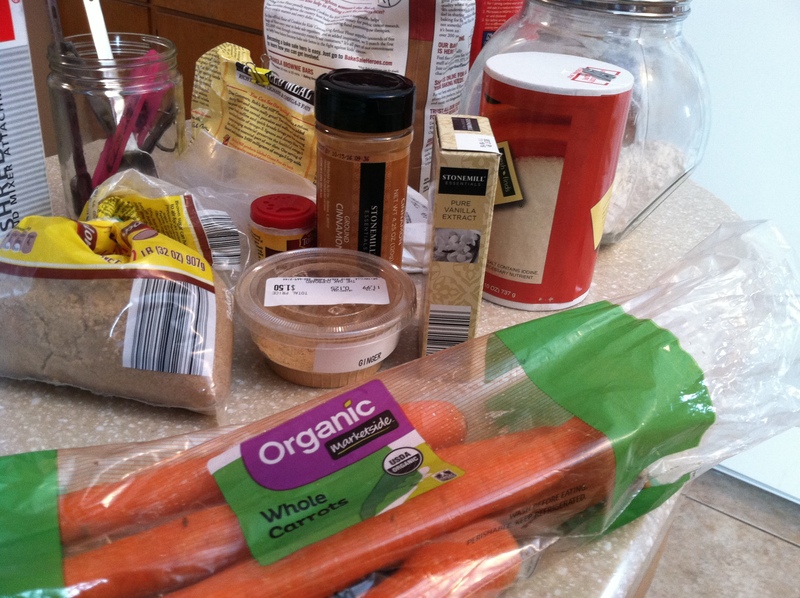 Here is the recipe for Vegan Spiced Carrot Muffins that I found on Oh My Veggies. I didn’t alter the recipe at all and they turned out delicious. Plus, baking with coconut oil filled my kitchen with the most amazing aroma. These muffins are dense, flavorful, chocked full of nutrients, and a hit with the big and little people in my family. Enjoy! I JUST MIGHT GIVE THESE A TRY. Thanks Arielle, they really are!